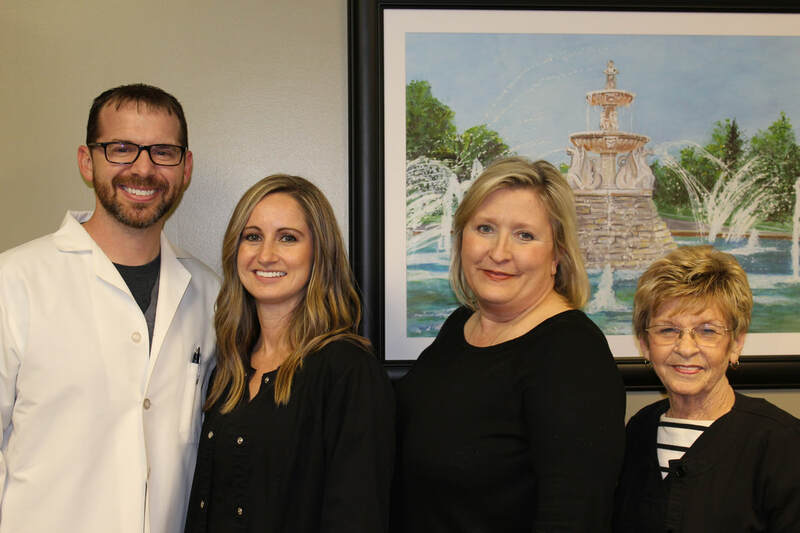 Dr. Graue prides himself in always making his patient's dental needs and comfort his top priority. He lives in the﻿ Northland with his wife Rachael and three sons Jack, Joseph and James and is active member of his community. 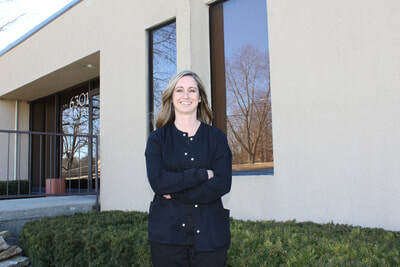 Dr. Graue is a past president and active member of the Rotary Club of Gladstone, a service club that strives to better the Gladstone community. He completed his Bachelor of Arts degree in Biology from the University of Missouri - Kansas City and received his DDS degree from UMKC in 2008. 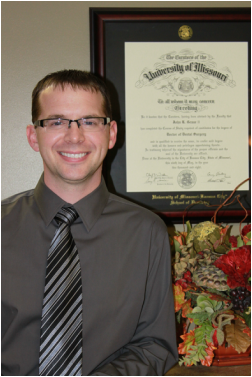 Dr. Graue strengthens his dental education on a regular basis by taking continuing education courses to be further trained in all aspects of dentistry. He is a past delegate to the Greater Kansas City Dental Society, a professional organization that encourages the health of the public and promotes the art and science of dentistry. In 2017, Dr. Graue was honored to receive the Young Alumnus of the Year award for his continued service and achievements to the UMKC dental school. 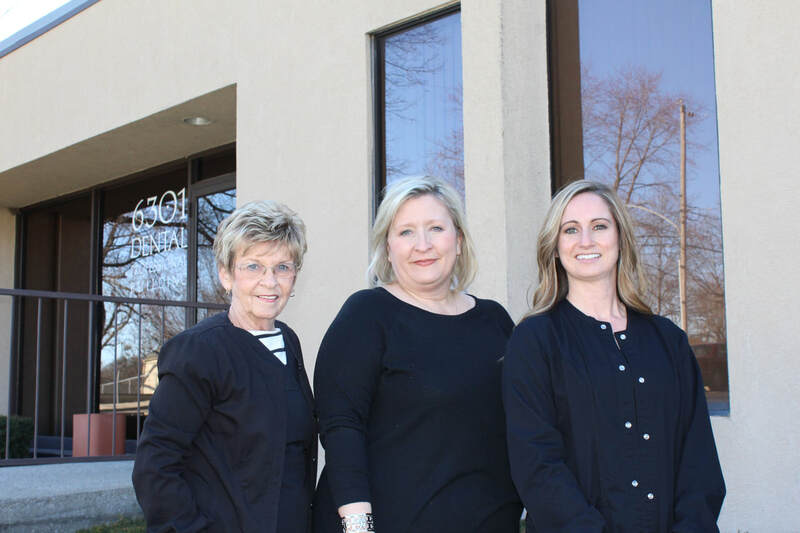 Our team at Gladstone Family Dentistry consists of dedicated individuals who are kind, friendly, and caring. 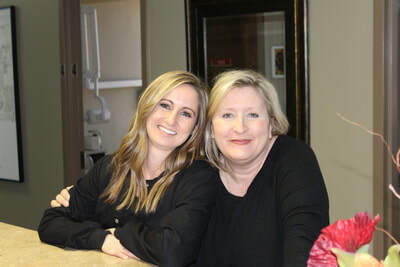 Our staff always ensures a pleasant experience during your visit to our office and will do everything we can to make your visit as relaxed as possible. Our goal is to provide you with the best dental care possible and ensure we communicate with you in a timely and professional manner.